SALADS, SANDWICHES & PASTAS OH MY! Have a salty tooth? 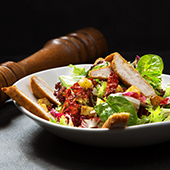 Life with Cacao features a distinctive menu of fresh and colorful salads, specialty sandwiches packed with vegetables, melted cheese and meat or chicken between freshly toasted bread. We also serve a diverse selection of delicious pasta dishes that come with the perfect amount of homemade sauces. 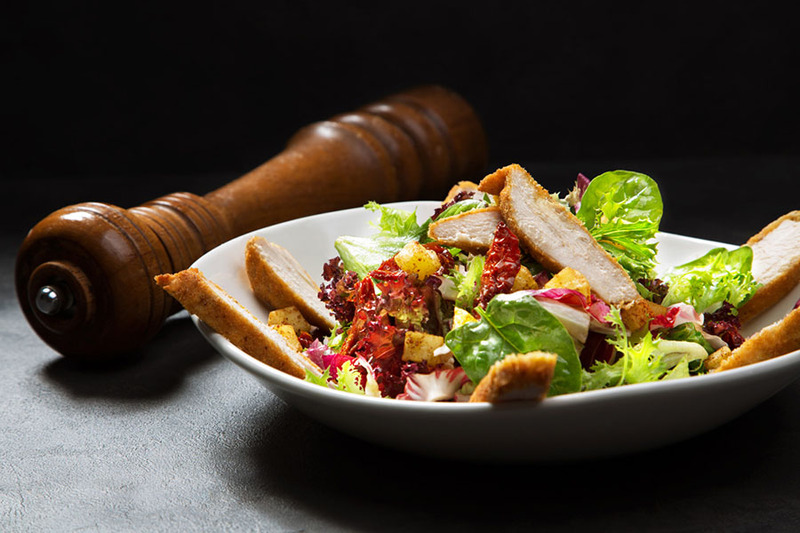 You will love our special country salad that comes with fresh mixed lettuce, baby spinach, rocket, potato croutons and deep fried chicken served with yogurt sauce. 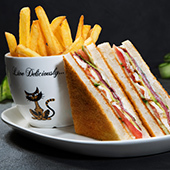 Our signature Life with Cacao Sandwich comes with shredded chicken, crispy bacon, avocado, tomato, Lollo Rosso lettuce and our special homemade sauce on the side. 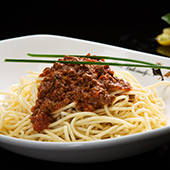 This childhood favorite comes with spaghetti served with our special Bolognese sauce and parmesan cheese shavings. 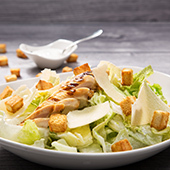 Fresh romaine lettuce coated with our delicious homemade Caesar dressing with crispy roasted bacon strips, garlic croutons, and juicy roast chicken topped with shavings of Parmesan cheese.